Men like their cars, right? And they want to keep their cars nice, right? 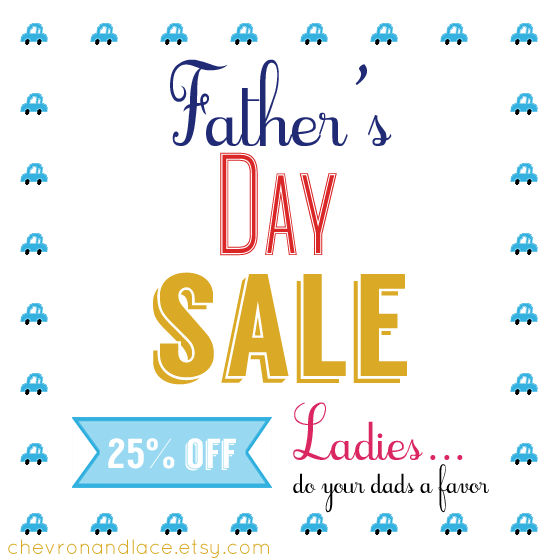 Do the dad/hubby in your life a favor and take advantage of the 25% off sale in my shop. 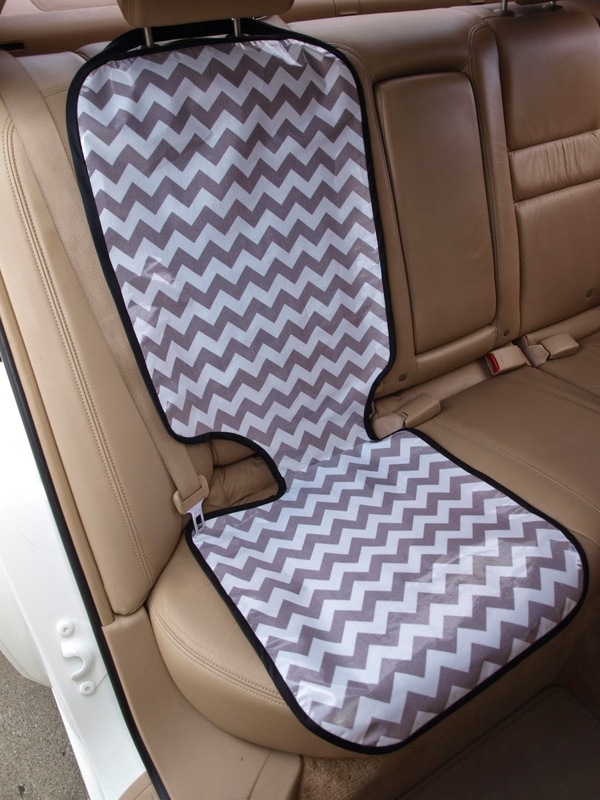 Every car seat protector is on sale for $33.75 (that's $11.25 less than the normal price)! All I ask is that you share this sale with your instagram, facebook, twitter, etc. friends and help spread the word! 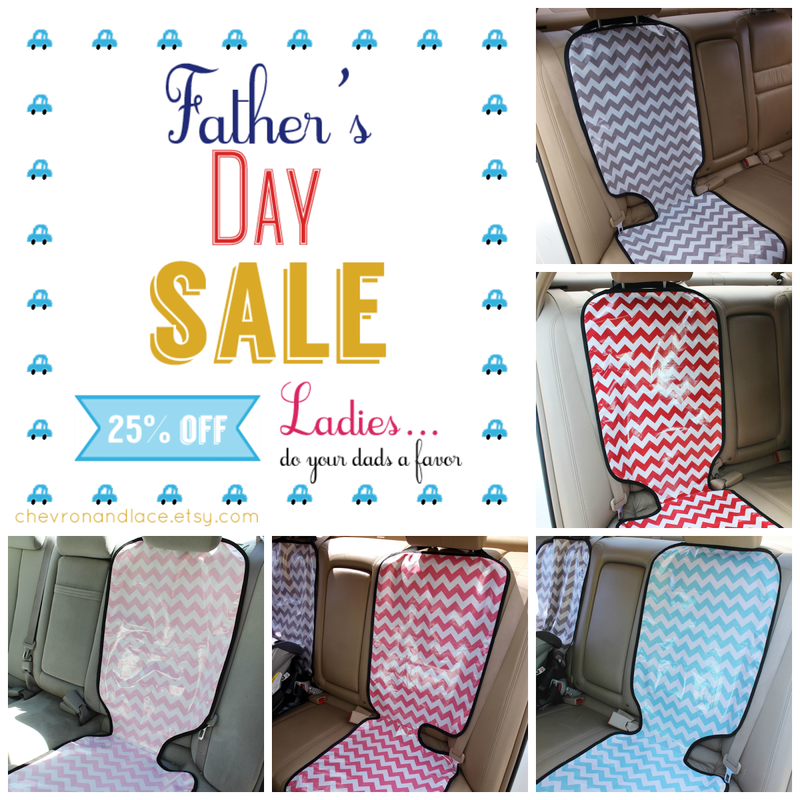 Sale ends Sunday night so hop on over to my shop and get your Car Seat Protector TODAY!